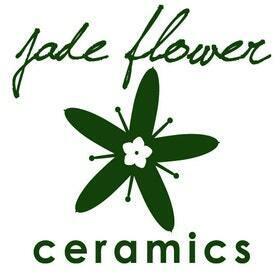 I’ve been doing lots of work with my Jadeflower Etsy Shop in recent months, not only working on day to day ceramic items, but also working on what I want my Jadeflower Brand to be. I’ve seen stuff all over my favorite crafty sites and blogs about the importance of not just making cool stuff, but making cool stuff that relates to this identity that a successful business needs to create. Now, I certainly haven’t gotten to the point where I have a cohesive brand identity (and at this point, I’m not really a full-blown business yet…trust me, I am working diligently on making that happen soon!). But I am slowly reeling myself in, and focusing on what I want Jadeflower to BE. I’m not going to reveal all of my brainstorming yet, but I will share some stuff that is already popping up in my shop. 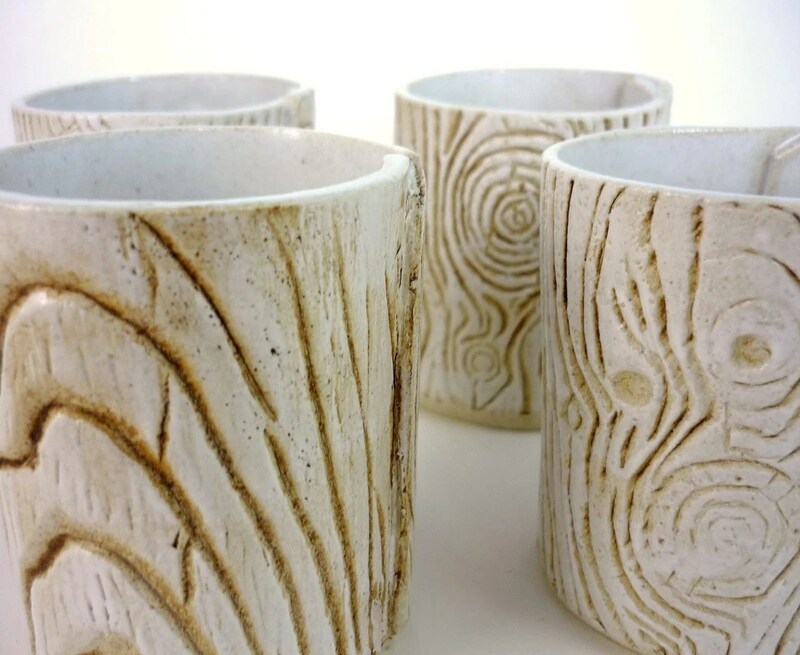 I found this really great wood-grain pattern at my local ceramic supply store, and I’ve been using it on some new items. 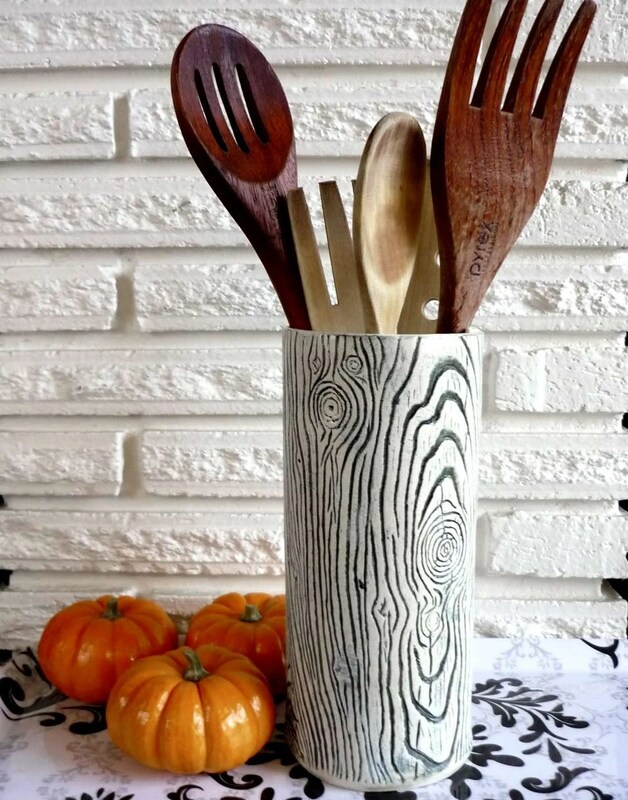 I first stumbled upon the faux bois decor phenom while I was planning my wedding – so many woodsy-chic wedding ideas out there. Lots of centerpieces incorporated tree branches, log sections and birch bark. I guess it reinforces my idea that the woods are very romantic. So I’ve been making new items to incorporate this new pattern. I’m still playing around with colors and sizes to see what I like the best (and what gets the best response). 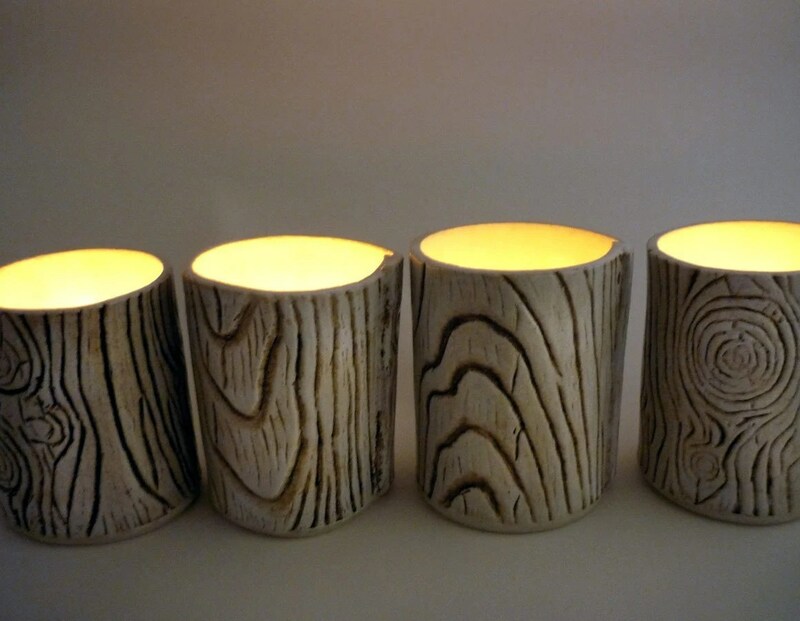 And I think my “product line” is moving in the right direction, with the addition of home decor items inspired by nature, with an earthy-yet-chic vibe.